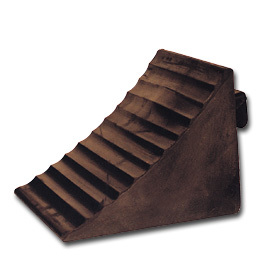 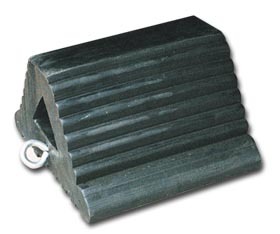 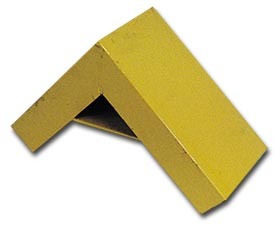 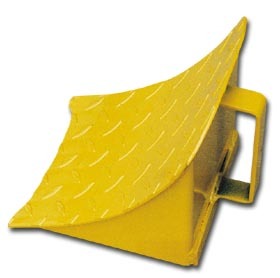 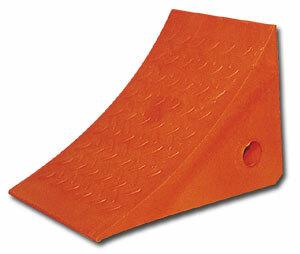 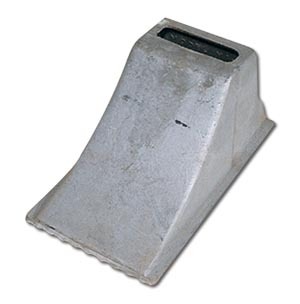 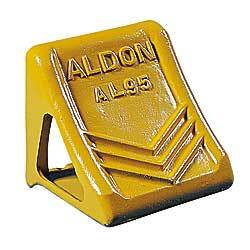 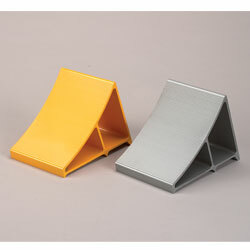 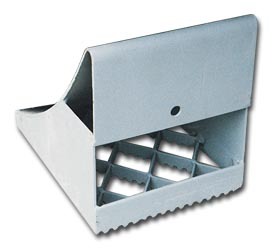 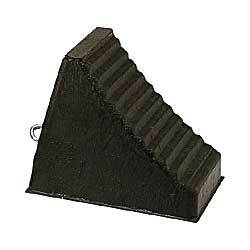 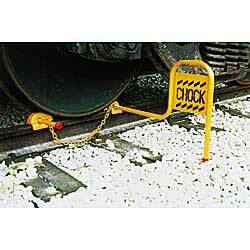 Material Handling Solutions is your source for wheel chocksÂ and other warehouse, industrial safety equipment. 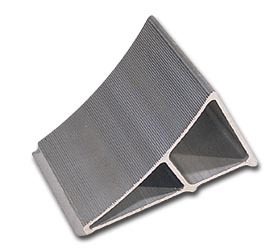 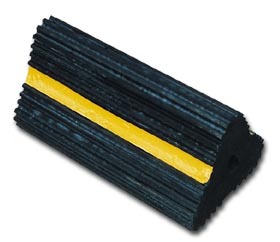 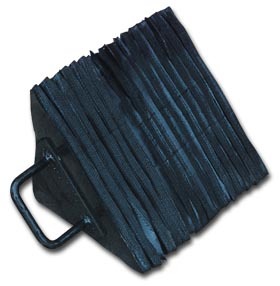 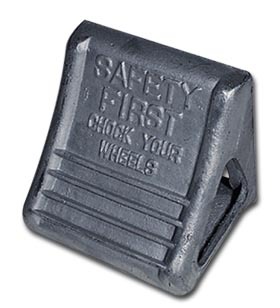 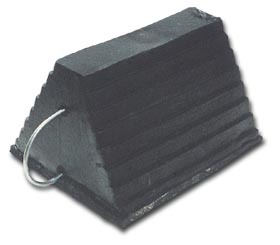 Wheel Chocks are wedges of sturdy material placed behind aÂ tractor trailer or airplane'sÂ wheels to prevent accidental movements, Chocks are placed for safety in addition to setting the brakes. 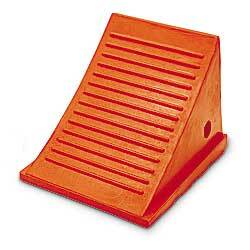 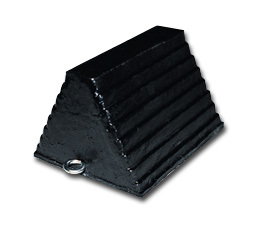 We carry many diffrent types wheel chocks such as safety orange molded urethane,Â aluminum & steelÂ wheel chocks and many more. 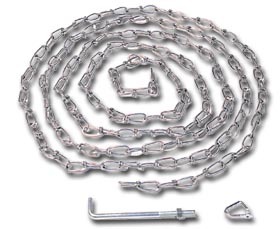 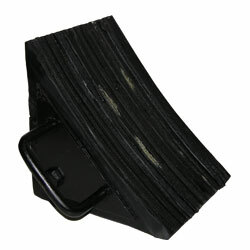 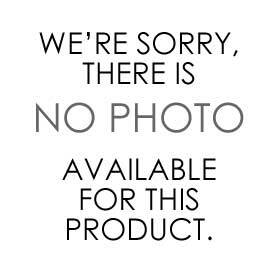 We also carry accessories such as a chain and hanger for the chocks to prevent theft. 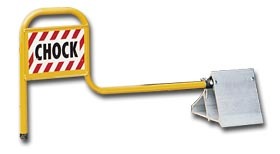 Our Airplane or aviation chocks are government approved.Â If you have any questions call toll free and a specialist will be happy to assist you.